This project was more of a logo refresh. It had a tight turnaround time, so I used the existing logo as a benchmark: a house with a price tag around it. The client wanted to convey a sense of caring, since the shop donates its proceeds to charity. 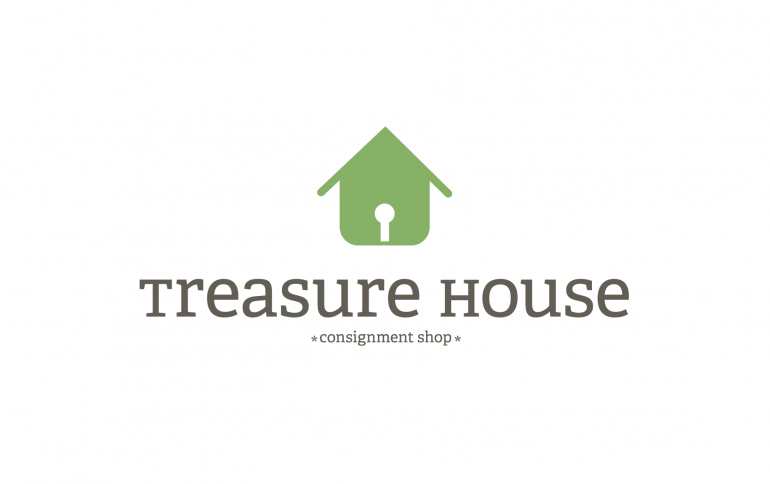 Rather than keep the price tag on the house, I modified the house to look like a lock on a treasure chest, reaffirming the idea that this consignment shop really did house treasure, and a careful thrift-shopper (who sees themselves as a treasure hunter) would find it.